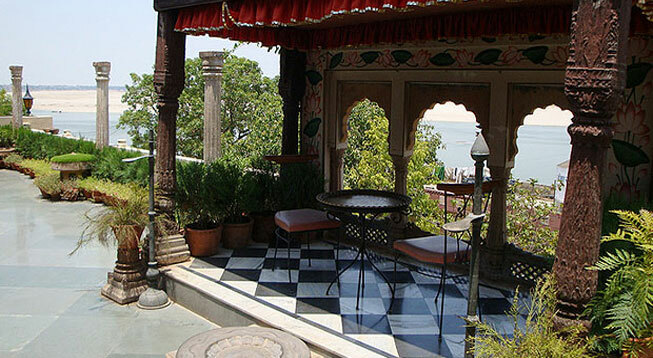 Hotel Ganges View is considered as a heritage hotel which is poised elegantly at the Assi Ghat. The property is prominent primarily for its traditional outlook and superlative hospitality. 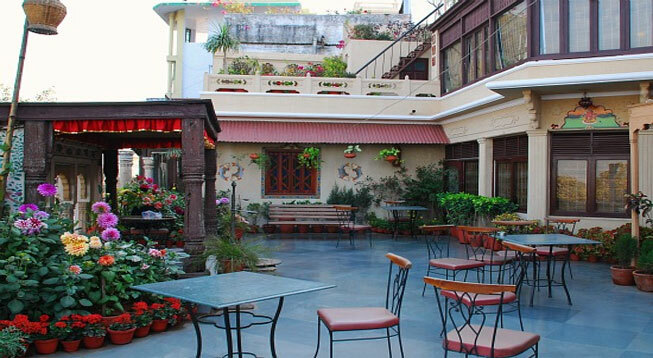 This guest house is a perfect option for those who seek budgeted stay in this Holi city of Varanasi. The hotel comprises 15 comfortable standard rooms with facilities like Wi-Fi access, parking facility, laundry service etc. 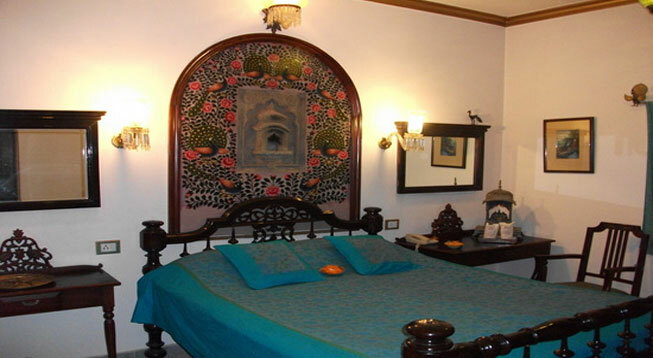 The hotel is well equipped with ethnic ambience, impressive interiors and up to date amenities. Even the location of the property is such that it shares smooth connectivity to not only the prime attractions of the city but also to the significant transport centers. The attractions around the property are Bharat Mata Mandir - 5km, Kashi Vishwanath Temple - 6km, Dasaswamedh Ghat - 7km, Manikarnika Ghat - 6km, Harishchandra Ghat - 7km, Hanuman Ghat - 7km, Tulsi Ghat - 8km, Asi Ghat - 1km and Sarnath Museum - 13km. Apart from the attractions, the property shares close proximity to the Lal Bahadur Shastri International Airport which is located at a distance of 30km; Varanasi Junction Railway Station which is about 5km and Varanasi Bus Stand which is just 3km from the hotel.